Build your very own aquaponics system nOW! Aquaponics System At Home the easy, low cost and effective way, then this could be the most important page that you read all year round. You see, I too used to get confused with the vast amounts of disjointed and confusing information and advice all over the internet claiming to be the best way on how to build and operate aquaponics systems. When I first discovered Aquaponics, the engineer and perfectionist inside of me drove me to purchase and study every aquaponics book I could spend my hard earned money on. I meticulously studied every design strategy, took part religiously in forum discussions, and listened to every aquaponics “expert” who offered advice. But I was not happy with the results that I was getting. I experimented with various aquaponics systems to fulfill my hunger for knowledge…I have even tried and tested numerous siphon designs but they are either unreliable, or just “not user friendly” to build. My background in the Aviation industry and a Boiler Engineer paid off. 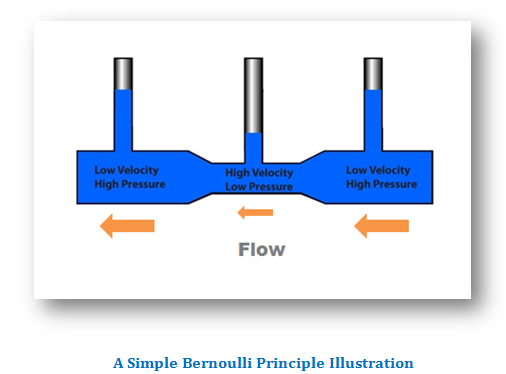 Working with the “Bernoulli Principle”; the relationship between velocity and pressure exerted in a moving fluid, I came out with our new and improved siphon design. There’s no “one system fits all” when it comes to management. It took me many hours, money and a lot of sweat to compile all the information, recording, testing and R&D to come out with our DIY Aquaponics 4 You package. Well, you see…I have 2 beautiful children, a wife and a family that I adore and want only the best for them. I’m sure the same is true for you too if you have a family of your own. Aquaponics is a proven system that not only grows healthy and tasty organic vegetables and fish, you can also be sure that they are safe for you and your family to consume. 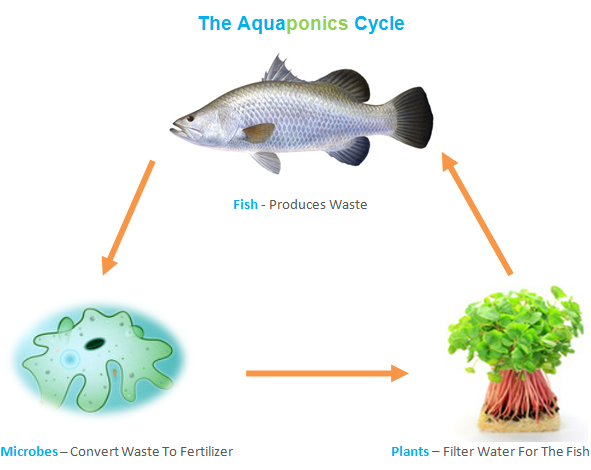 It uses fish waste as fertilizer for the plants, which the plants love and in turn filters the water back to the fish keeping them happy and healthy. You see, it’s a win-win partnership for all. You also save up to 90% of water usage compared to conventional gardening because you don’t need to water your plants. No soil is needed, no weeding is required, no soil-borne pests or diseases to worry about and your organic vegetables can grow up to 2 times faster. Isn’t that just beautiful? Build VS Buying Your Aquaponics System? Buying a ready-made aquaponics kit can cost you thousands of dollars depending on the make and size…and you still have to put it together yourself! For me, that’s just too much to pay for something I know I can build myself…and it’s easy to do! Now you may be thinking, “But Steve, I’m not a handyman (or a man) I can’t build my own aquaponics system!” Well, I am here to tell you anyone can do it if they can operate basic tools (and I am talking basic…like sawing and drill odd hole) AND follow simple step by step instructions that even include pictures and videos! 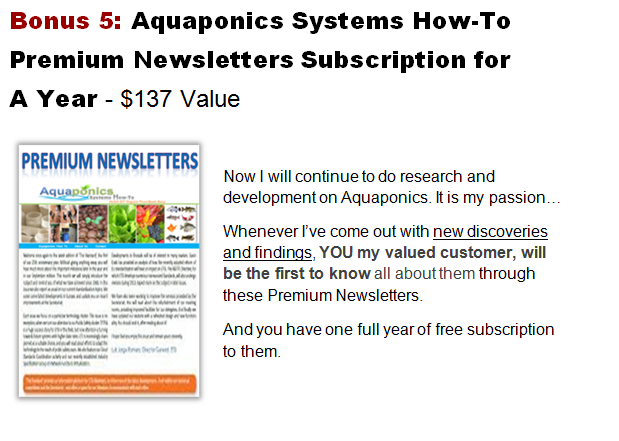 Choice #1: Spend thousands of dollars buying a prebuilt aquaponics system (that you could easily build yourself). …and no, that is not a typo. 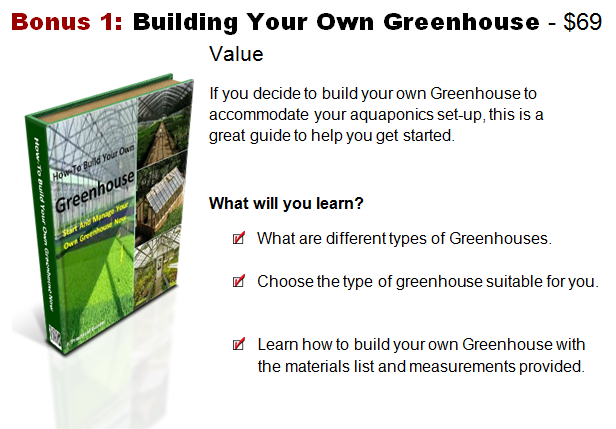 Some “how to” guides either comes in too comprehensive a book that they are boring to be read or are just too simplified that you do not have sufficient information to run effective aquaponics systems. 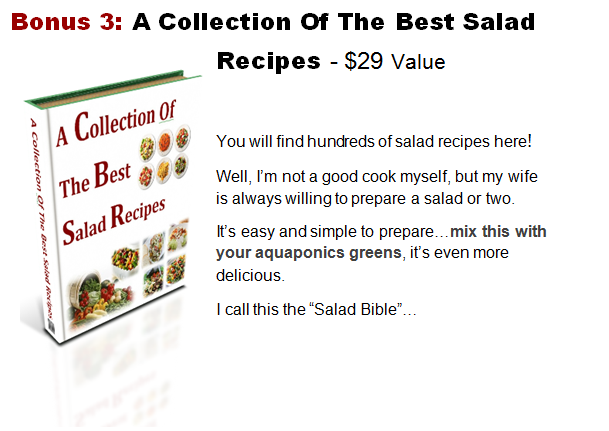 At first I was encouraged by the dozens of web sites offering “free” aquaponics information. I downloaded a bunch of them and was really excited at the prospect of building my own aquaponics systems and grow my own food. Until I got started… …that’s when I discovered a couple of unfortunate things about online aquaponics information. Firstly, most of the free info sites offered the similar “what to do” but not really the “how to” do it guide. There were sites that share good and sincere knowledge but were often incomplete and contain too many missing links to join the dots together. Watching “How to” videos that walk you through the entire set up so you can simply ‘copy’ what I do. 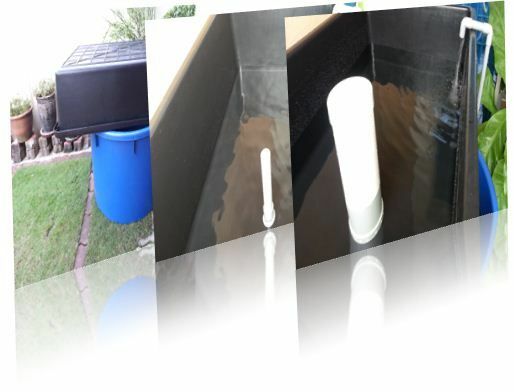 How To Build & Operate 3 different Aquaponics Systems – Continuous flood system with Media Filled Baskets, Media-filled bed with timed flood & drain system and Media-filled bed with flood & drain system with our new Siphon design. How To Design Your Own Aquaponics Systems – You will know how determined the pump size, water, fish & tank ratios and the volume you need…and everything that you need to know! The Secret To Our Proven Siphon Design – We’ll teach you how to make this simple and yet reliable design that I have spent hours of research and development on. How To Grow Delicious & Healthy Organic Plants – Your neighbours can’t get their hand of off. 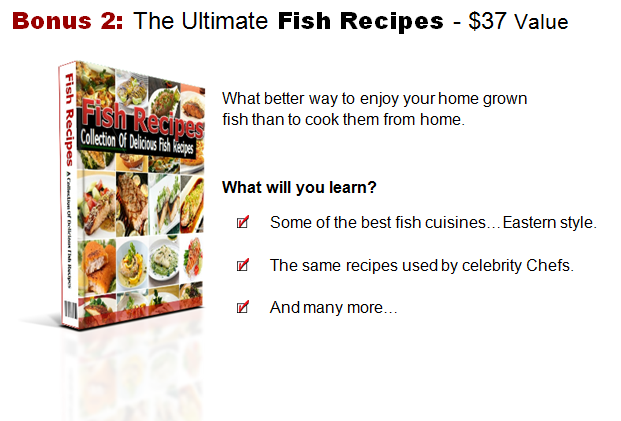 How To Grow Healthy & Yummy Fish – That your friend will come back for more. The Right Fish & Vegetables to Grow – Getting the right fish and vegetables are crucial to the success of your aquaponics system. 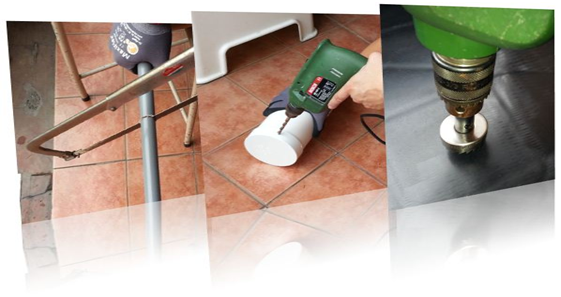 Step by Step Instructions – The photo & drawing filled manual guide and video give you a step-by-step easy to follow tutorial that even if you have zero experience in building and gardening, will find it easy to do. Anyone can do our can succeed with our aquaponics systems! Routine & Materials Checklist – To ensure everything is running in the right order and to help you pick up all the stuff you need for everyone of the system the you choose to build. 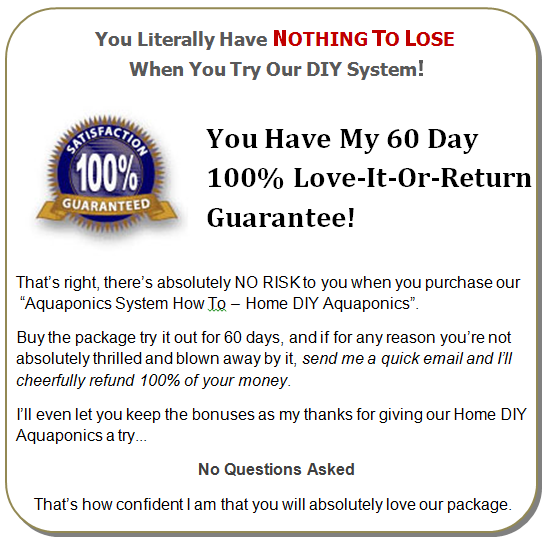 “I was skeptical even after buying your Home Aquaponics DIY Package. But soon after reading your manual it spurred my interest to get started right away especially after reading your suggestions on how to significantly lower the cost to build one. You’re a newbie to aquaponics. You have no experience in growing plants or fish. You’re already an “Aquaponian”…you’ll appreciate our Siphon & simplicity of our designs and practical approaches. 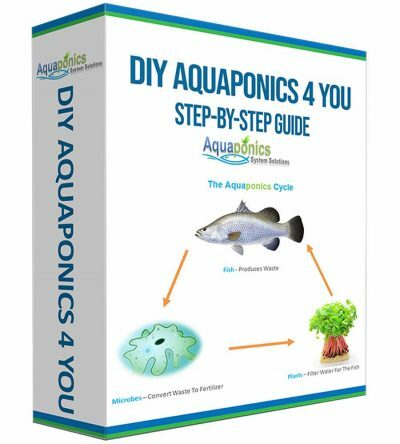 Just follow the step-by-step photo filled manual and video tutorials, and before you know it, you would have completed building your own aquaponics systems. You can buy most of the tools and materials you need from your local hardware store. I have prepared a materials list that you can print right out and take with you so that you don’t miss out anything. I have even prepared a ready to print, routine checklist that you can use for all the three aquaponics systems to help you grow delicious and healthy vegetables and fish. The full video tutorials are currently included as a free bonus, but I am thinking of selling them as an optional add on for $100+. But if you buy NOW…you get them for free. You see… If you were to go through all the research and development, read all the books I’ve read, and studied all the programs I’ve paid for and studied…you could easily invest over tens of thousands of dollars. 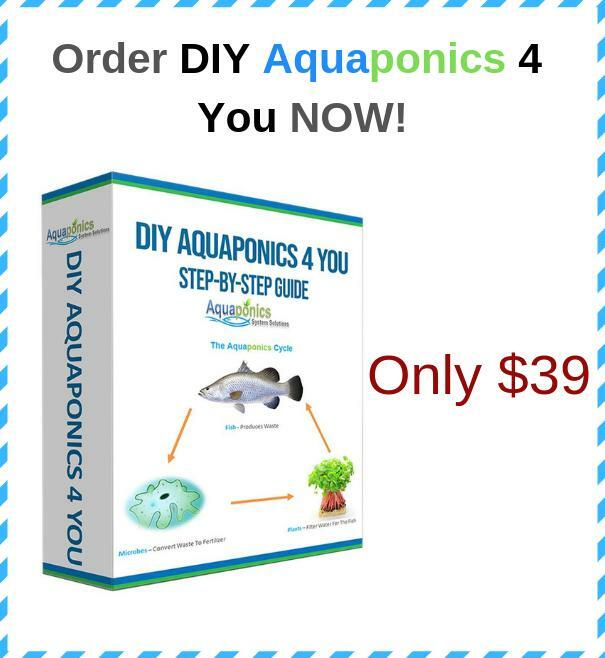 That is why the crucial tips, recommendations and techniques I have carefully laid out in my illustrated “DIY Aquaponics 4 You” would be a huge bargain at a price of $297 or even $397…just a fraction of the costs I’ve incurred. The total value you’re getting from the bonuses alone comes to at least $301, but when you buy today, you are only paying $39 for the whole package…that’s a steal! 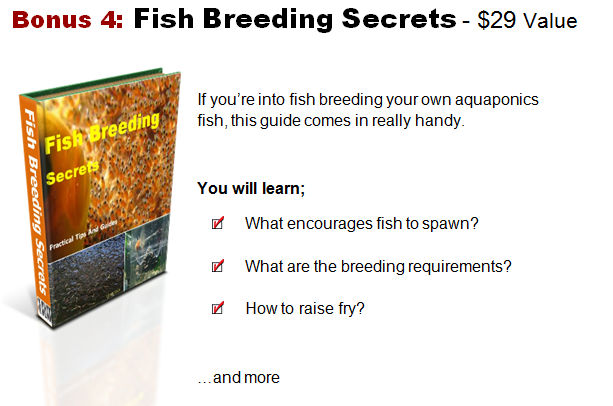 That’s just $1.30 a day for 30 days, for all the aquaponics systems information you need to be an expert, which saves you a fortune in all the organic greens and fish that you and your family will reap for a long…long time. Buy It NOW And Seal The Deal! This is a digital product, so you will get instant access…even if it’s 2 in the morning and start learning instantly if you choose to. 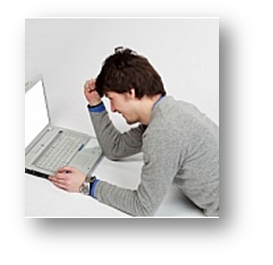 You will be immediately directed to the download page and receive instructions for downloading the package in your email inbox right after you have made the payment through the secure payment. I’ll see you inside. If you have any questions that need clarifying about our aquaponics package please do not hesitate to contact me through my contact page. P.S. There is no other home do it yourself aquaponics system package out there that offers the package that I am giving you with the unlimited support and guidance for $39. This is a bargain in the entire industry! P.P.S. And remember, if you aren’t completely satisfied, there is a 60 day unconditional money back guarantee. So there is no risk to you when you purchase our Aquaponics Systems Home DIY Package today. Disclaimer: ClickBank is the retailer of products on this site. CLICKBANK® is a registered trademark of Click Sales, Inc., a Delaware corporation located at 917 S. Lusk Street, Suite 200, Boise Idaho, 83706, USA and used by permission. ClickBank’s role as retailer does not constitute an endorsement, approval or review of these products or any claim, statement or opinion used in promotion of these products.